Start your day with a simple spoken service. Readings from Holy Scripture, prayers, a brief sermon, and Holy Communion are offered. This service last 30 minutes. Please access Bethlehem Chapel, which is on the Cathedral's lower level, via the Good Shepherd Entrance.  The entrance is located on the north (Woodley Road) side of the Cathedral off of the traffic circle.